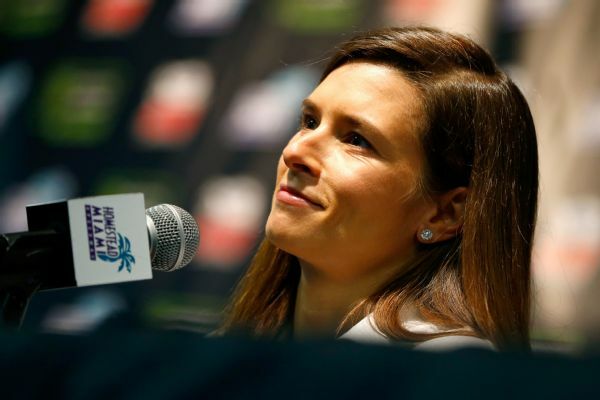 Danica Patrick expects to get help from other drivers in the Daytona 500 -- and, yes, that includes former boyfriend Ricky Stenhouse Jr.
CHARLOTTE, N.C. -- Danica Patrick has not visited the Premium Motorsports shop yet, but she feels comfortable with her ride for the Daytona 500. She has no teammates, but help by teammates goes only so far when it comes to the final laps of that race. Patrick feels the combination of having experienced crew chief Tony Eury Jr. running the program and having ECR (Childress) engines, in addition to having a guaranteed spot in the race, puts her in a solid position for her final NASCAR jaunt. "With Tony on the car side and with calling [strategy for] the race, he was always very good at calling races -- that is a ton of experience he has on his side," Patrick said in a phone interview Wednesday about the crew chief who guided her Xfinity Series program from 2010 to 2012. "That part of it really is what makes me feel comfortable not only from a performance standpoint, someone being there to really look after me, but also from a comfort standpoint that I don't have to try to win the Daytona 500 with somebody I never met before." 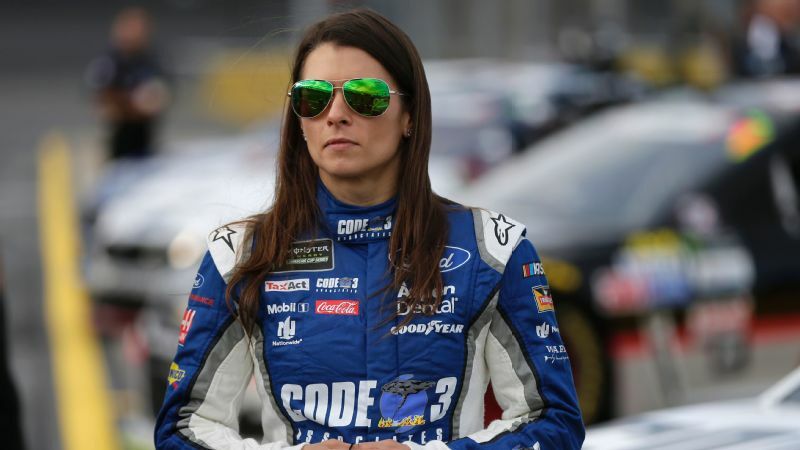 She expects to get limited help from other drivers -- and, yes, that includes former boyfriend Ricky Stenhouse Jr. -- if her car is strong enough to help them all move toward the front as part of the aerodynamic draft needed to make passes at Daytona International Speedway. "On superspeedways, you find your friends throughout the race based on how fast you are, where you can run, how good your car is," Patrick said. "You tend to find people you can work with. "I don't care who it is." Stenhouse said the same thing about racing Patrick when he met with the media Tuesday. "I try to respect everybody around me, especially at those speedway races," he said. "You don't really want to put anybody in a bad spot because you put the whole field in a bad spot. I'll go out and race just like I'm racing everybody else and see how it plays out. "Heck, when we first started racing together we got in crashes anyway, so it is what it is. I'll just go out and compete as hard as I can, and I plan on putting myself in a position to win the race. If it helps me, I'll help [her]. It's kind of the same way I do with everybody else out there." The question will be whether Patrick will have a strong enough car to get that help. The Premium Motorsports team finished eighth in the Daytona 500 last year with Michael Waltrip and Toyota horsepower. The team typically is one of the underfunded programs in the garage and was 34th in the owner standings last year. One reason she signed with Premium Motorsports was because it has a charter (NASCAR's version of a franchise), so she won't have to compete for one of the four non-guaranteed spots in the 40-car Daytona 500 field. Two spots are available by qualifying speed and two spots are available by finish in the qualifying races Feb. 15 for the Daytona 500 three days later. "That was a priority because it's not like any other track, especially when your qualification is not necessarily just on speed -- it's on right place at the right time," Patrick said. "If you had to race your way in and someone takes you out or you just get collected in an accident, that is just pure bad luck. That's not the kind of scenario I need to put myself in for the last race of my [NASCAR] career." 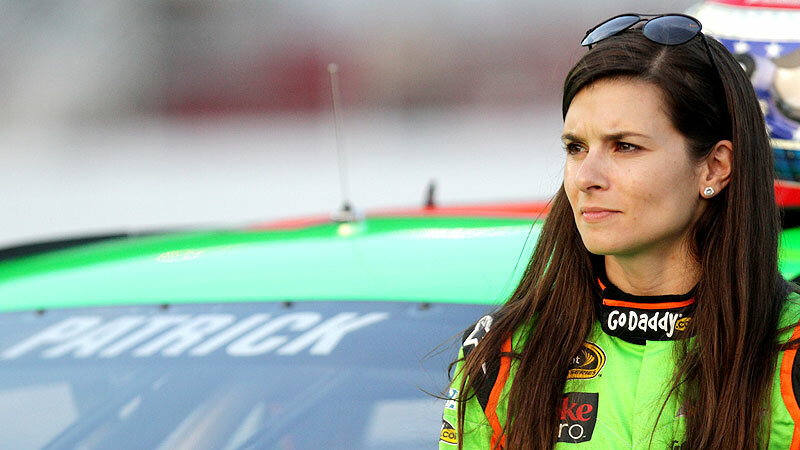 Patrick had hoped she would have a car for the preseason exhibition Clash at Daytona to get to work with the team in race conditions, but she will not do that race. "I asked, but it was just too much to get organized," Patrick said. Patrick, the highest-finishing woman in the Indianapolis 500 (third, 2009) and the Daytona 500 (eighth, 2013), will conclude her racing career with the 2018 Indianapolis 500 in May. 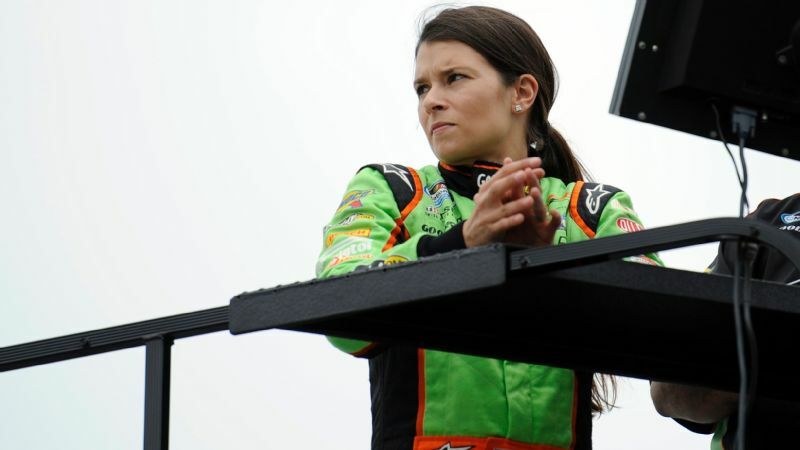 She is the only woman to have won an IndyCar race. 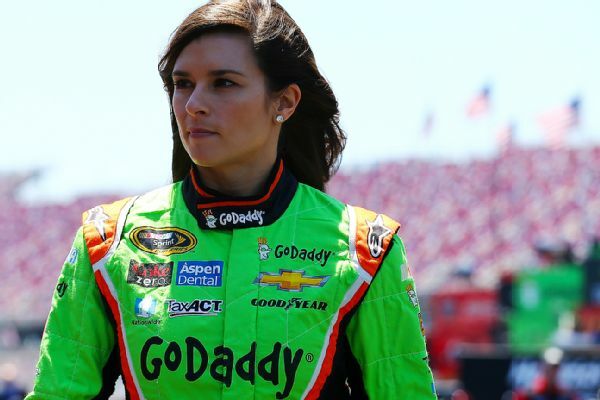 Scrambling to get the deal done for Daytona and finally last week landing GoDaddy as a sponsor for both races, Patrick also said she is very close to finalizing her Indianapolis 500 ride. She said she didn't know if it would be announced before Daytona because her return to Indy for the first time in seven years might warrant a bigger announcement (presumably in Indianapolis). "I kind of interjected and made a lot of phone calls and made things happen. I love my agents, but sometimes you've got to do some stuff yourself."